Fans of Camilla kaftans and generally adorable things are going to fall in love with this new range of babywear by the quintessential kaftan queen! Let’s face it, not every baby wants to get around in run-of-the-mill rompers looking a little bit like the other babies. Some babies want to make a statement with their look. They want to stand out from the crowd. They want to be bold. 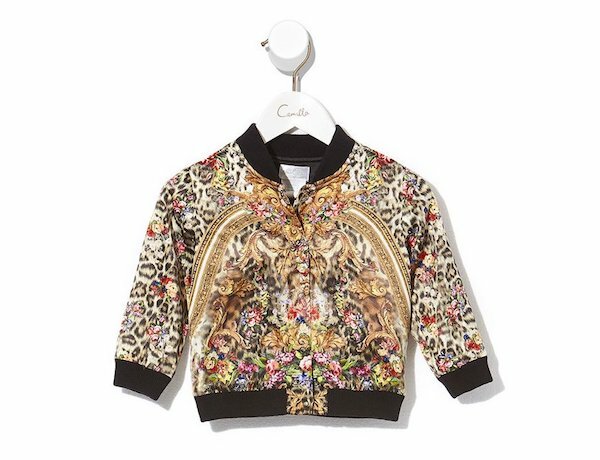 Camilla’s babywear is for babies who want to be a little bit fancier than the other babies, while still being very, very comfy. 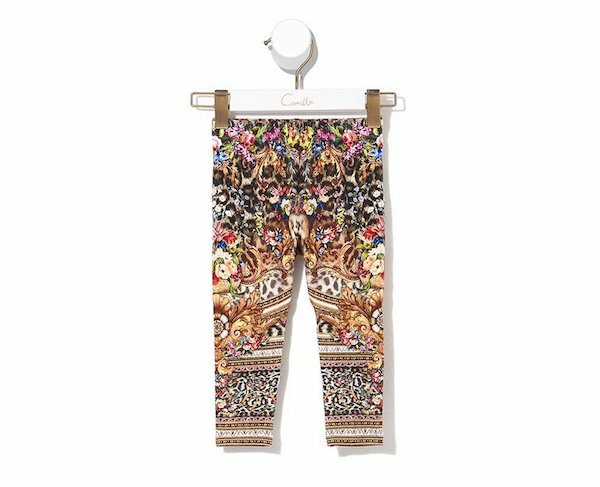 And speaking of leggings – yes, Camilla’s thought of everything a modern baby needs – she’s hatched these lavish-yet-comfy numbers, perfect for the tot about town. And to toddle about town in, come to think of it. The Oh Cecile Baby Leggings are $99. Pair those leggings with an ultra cute kitty-cat tee and your fave baby is good to go! 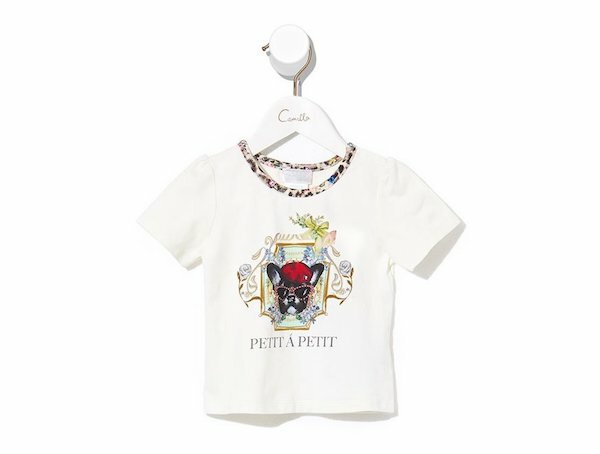 This Oh Cecile Baby Short Sleeved Tee is $89. This adorable beachy kids’ collection is perfect for crabby little people! Stop what you’re doing because mummy-daughter kaftans are a THING!